Nathan Phillips Says He Forgives the MAGA TeensEven though none of them have apologized. 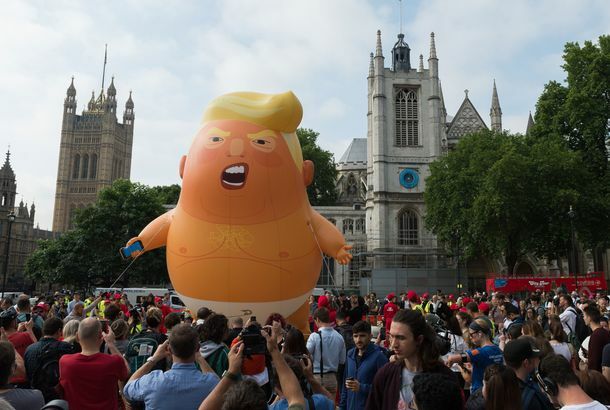 Trump Labor Counsel Hopes Legal Trap Can Kill Scabby the RatBanning the ubiquitous inflatable rat balloon would be a psychological blow to labor, but experts believe the First Amendment will protect him. Federal Workers Are Mad As HellWith little progress to end the partial government shutdown, federal workers are taking to the streets, and the courtroom. Arizona Lawmakers Are Looking to Stifle Teachers’ Political SpeechMonths after the teacher walkout, lawmakers rolled out bills that would allow the firing of educators who talk politics, religion, and race in class. Woman Who Climbed Statue of Liberty to Protest Family Separation Found Guilty“We stand on the right side of the history. I am not discouraged,” she said. Far-Right Activist’s Sad, Solitary Protest Against Twitter Is Already OverFar-right activist Laura Loomer is staging a “protest” after being banned from the social-networking platform, but no one really cares. Another Ferguson Protester Has DiedFamily and friends posted on social media to remember Bassem Masri. 49ers Cheerleader Becomes First to Take a Knee During National AnthemThis seems to be the first time an NFL cheerleader has joined the protest against police brutality. Simone Biles Called Out Interim USA Gymnastics President Over Kaepernick TweetThe gold medalist criticized the newly appointed Interim President’s comments about Kaepernick as the face of Nike. Republicans: Protesters Are an Unruly Mob — Unless They Have Guns and Support UsThe GOP’s attacks on anti-Kavanaugh protesters are rooted in (authoritarian) principle: Only conservatives can legitimately exercise dissent. Republican Senator Orrin Hatch to Kavanaugh Protesters: ‘Grow Up’Not his finest moment. The Most Powerful Scenes From Today’s #BelieveSurvivors ProtestsPeople across the country walked out of their schools and offices to show their support for Christine Blasey Ford and Deborah Ramirez. 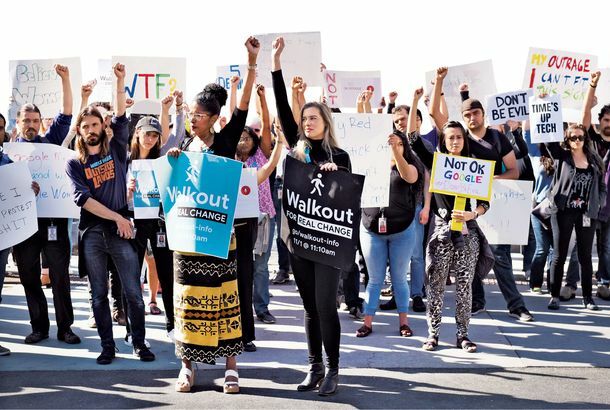 Why You Should Consider Walking Out in Solidarity With Christine Ford TodayAt 1 p.m., people across the country are wearing black and walking out of work or school in support of Brett Kavanaugh’s accusers. 4 Things You Can Do to Stop Brett Kavanaugh’s Appointment This WeekA comprehensive list of rallies to attend, elected officials to call, and other ways to fight Donald Trump’s SCOTUS nominee. Man Brings Trump Flag to Frozen, Is Forced to Let It GoWhat a use of the money it takes to get that ticket. 70 Protesters Were Arrested During Brett Kavanaugh’s Confirmation HearingWomen’s March organizer Linda Sarsour and actress Piper Perabo were among those arrested for civil disobedience. How to Protest Brett Kavanaugh’s Supreme Court Nomination This WeekendOn August 26, cities across the country will protest Donald Trump’s SCOTUS nominee. 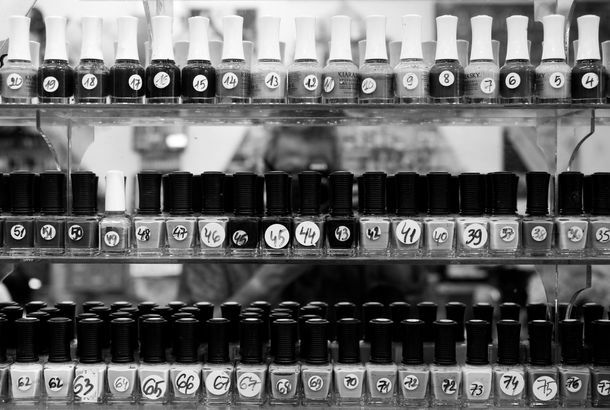 Video of Violent Brawl at Brooklyn Nail Salon Sparks Protests and Racial TensionIn the disturbing footage, salon employees are seen hitting black customers with brooms. Broadway Performers, Rosie O’Donnell Plan Musical Protest Outside White HouseIf you’re in D.C., stop by their Off-Off-Off-Off-Off-Broadway show. Campaign to Taunt Trump With ‘American Idiot’ Ahead of U.K. Visit Is WorkingNow can you hear the sound of hysteria?! 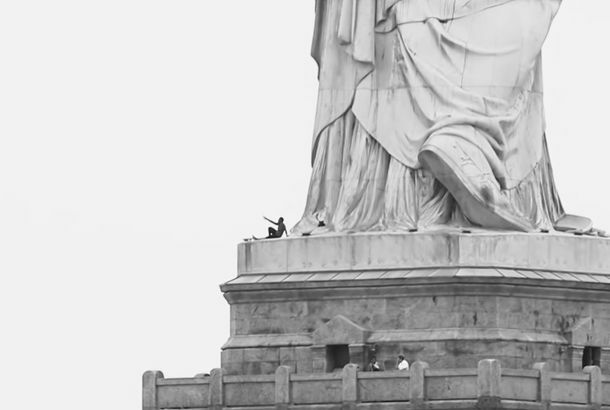 A Woman Climbed the Statue of Liberty to Protest Trump’s Immigration PoliciesShe was arrested on the Fourth of July after a three-hour standoff with police. Why People are Wearing White to Saturday’s Immigration ProtestsMore than 600 “Families Belong Together” marches are planned across the country.